Barramundi Plumbing is a locally owned and operated Brisbane plumbing service with over 10 years of experience. We specialise in commercial, industrial and residential, and carry out all aspects of plumbing including maintenance, installations for renovations and new home builds, repair work and gas fitting. We service all areas of Brisbane, the Sunshine Coast, Gold Coast and Ipswich. 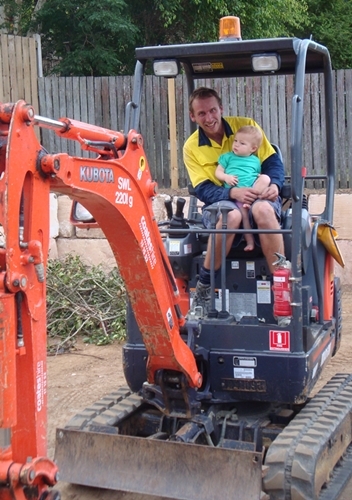 Barramundi Plumbing is committed to providing honest and reliable customer service, no matter how big or small the job. You will find our rates fair and competitive. We offer various payment options for your convenience. We can even recommend other trades for you to use. Over the years we’ve built great relationships with local electricians, builders, plasterers and more. Call us today for a free inspection and quote.